What is MedSource Labs’ commitment to quality? MedSource Labs is continually improving our processes, products, and services to ensure we consistently meet or exceed our customer’s requirements. How does the company’s Quality Management System work? MedSource Labs’ Quality Management System works using a set of policies, processes and procedures that guide us and impacts the organization’s ability to meet customer requirements. 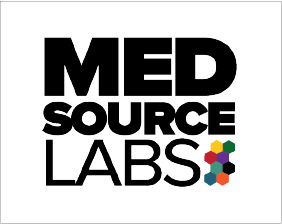 What regulatory compliance do MedSource Labs products meet? 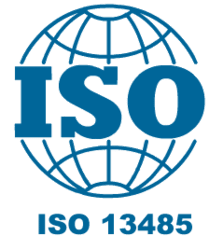 MedSource Labs is ISO13485 Certified, registered with the FDA and holds nine 510(k) s.
How does MedSource Labs compare with leading competitors in terms of quality? MedSource Labs focuses on quality and strives to provide the best possible products to our customers. How can MedSource Labs help with compliance? We can support our clients with regulatory submissions. Do you provide your products and services internationally? Yes we do, quality supports international regulatory submissions and licensing.